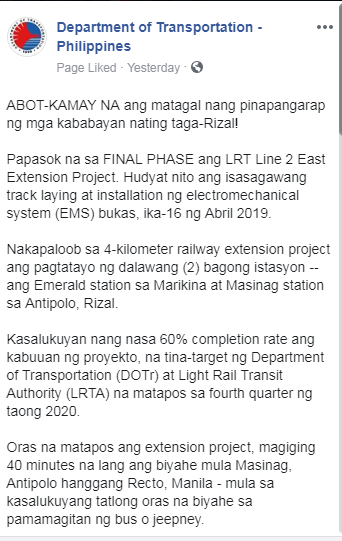 The Department of Transportation (DOTr) proudly posted and informed the public about the current situation of the LRT line 2 East Extension Project on their social media account. 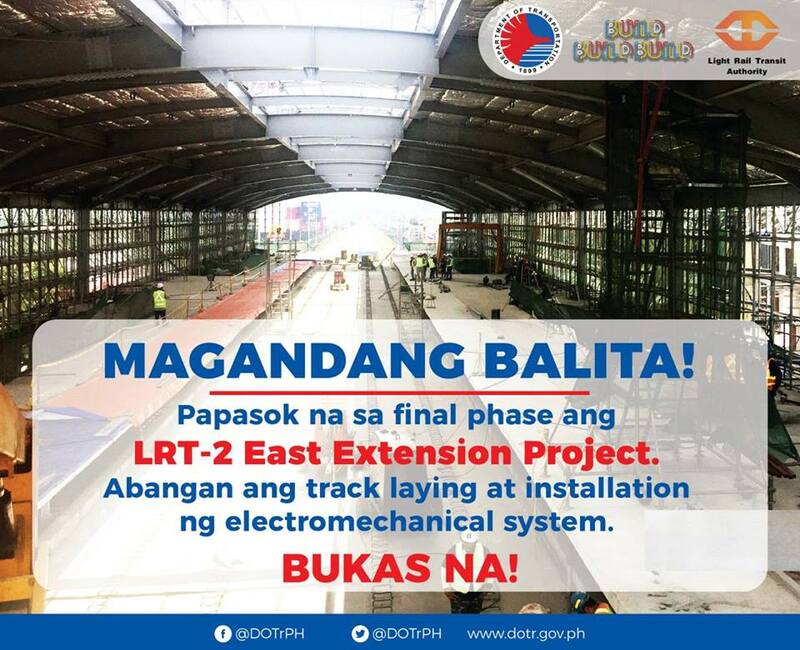 According to DOTr, the project is near the final phase. In the final phase, the track laying and installation of the electromechanical system (EMS) will be performed. 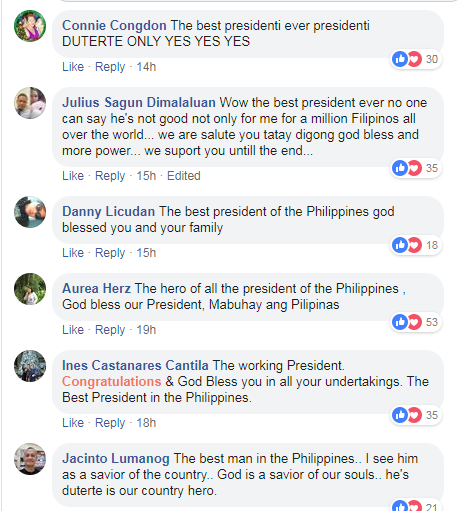 It will be done today, April 16, 2019. 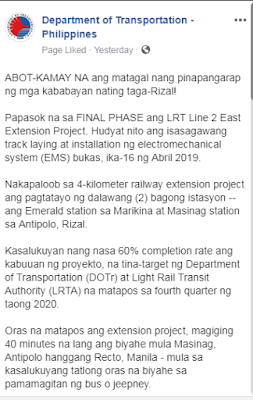 In the project, two new stations will be build - the Masinag Station in Antipolo Rizal and Emerald Station in Marikina. 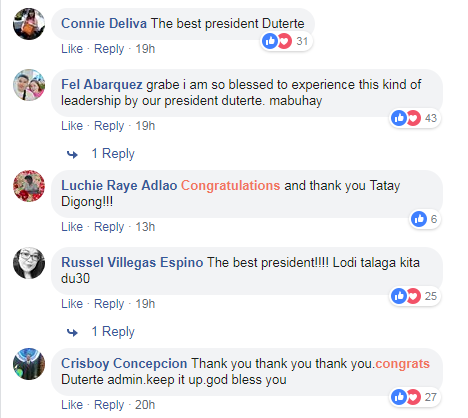 Based on the information from the DOTr Facebook page, the completion rate is at 60% of the total project. 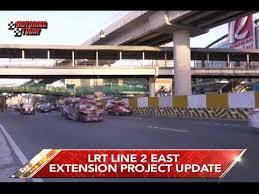 DOTR and Light Rail Transit Authority (LRTA) plan to complete the project in the fourth quarter of next year (2020). According to DOTr, the trip from Antipolo to Recto Manila that takes 3 hours will be shorten to 40 minutes only.